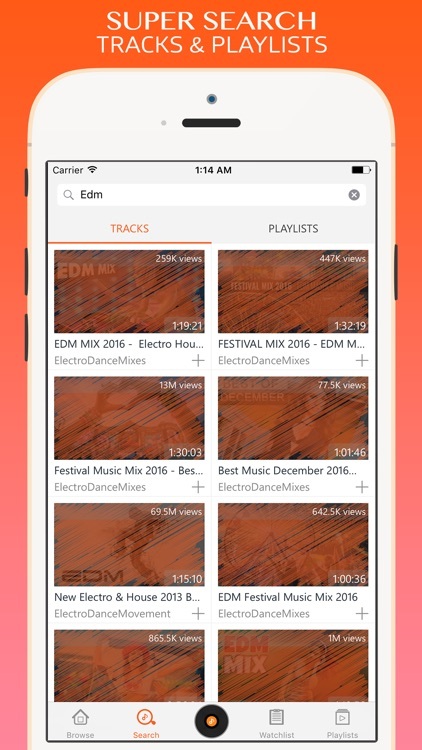 -> NetTube allows you to search and listen to millions of songs for free! 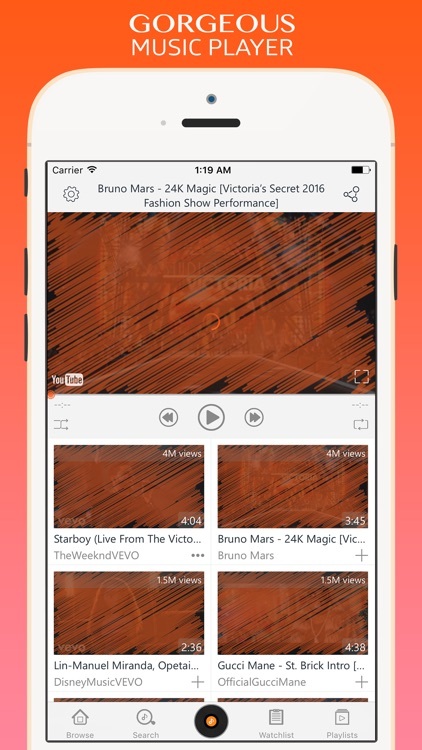 -> Stream and watch all online videos with NetTube! 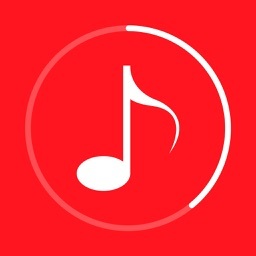 -> Music is arranged in a reasonable way and updated continuously to help you experience and discover them comfortably. 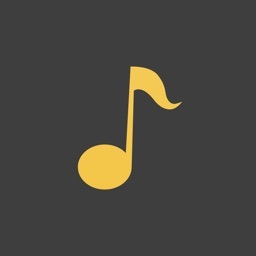 - Seamless listening to millions of free songs. 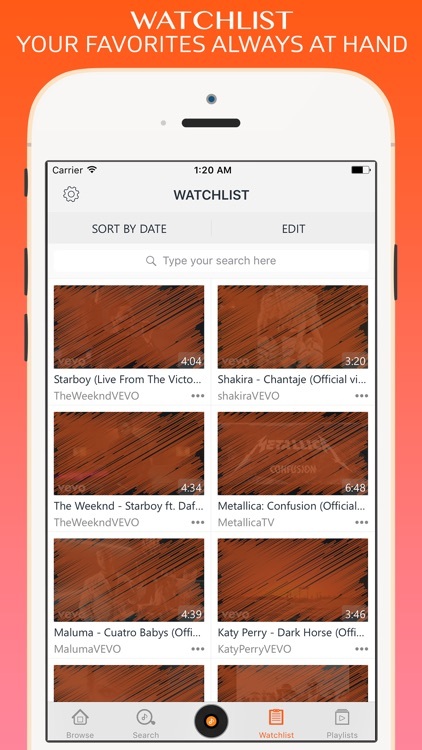 - Quick Youtube search - find any song or playlists. 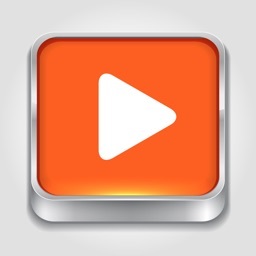 - Super fast, secure, user friendly YouTube video player. - HD Quality video playing. 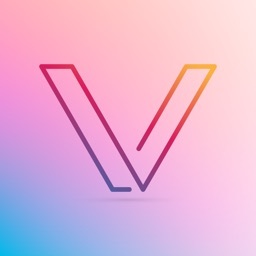 - Full screen video watching. - Browse dynamic top 100 list - get all the hits worldwide and in your country. 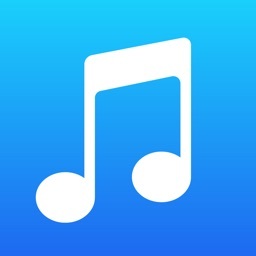 - Browse familiar music categories. 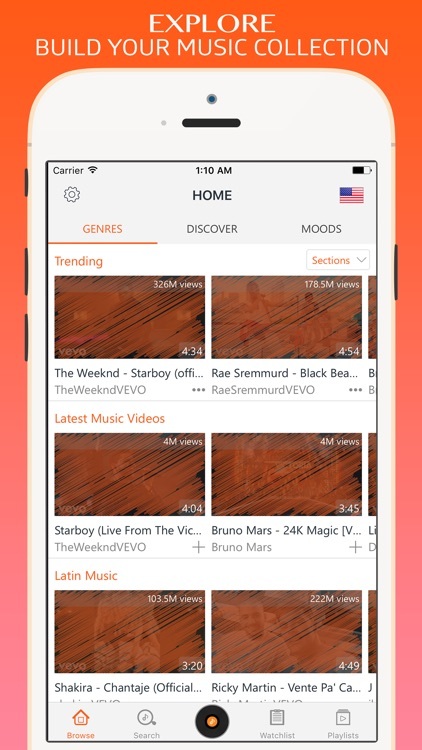 - Browse trending videos list - never miss a good fresh tune. 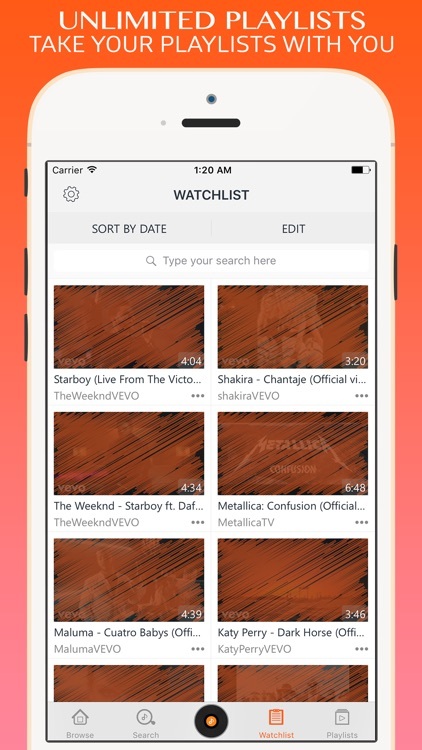 - Add songs to Watchlist - always have favorites tracks by your hand. - Playlists support - make house, latin, smile:)), dance playlists. - Watch high quality HD videos. 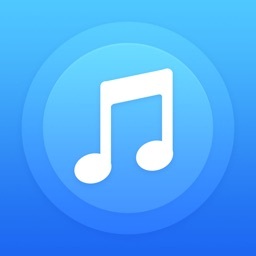 - Full featured in app media player. - Video sorting by - name, duration, date, etc. - Share videos to Facebook, Twitter, SMS or e-mail. - No cache, no cookies - always feel safe & happy YouTube video watching!